Alexander Fiske-Harrison is a conservationist, author, journalist and broadcaster. Alexander was educated at the Universities of Oxford and London, beginning in Biological Sciences after a lifelong fascination with animals, having joined the World Wildlife Fund (as it then was) in 1988, aged 11, and Greenpeace in 1992, aged 16. He has remained a member of the former for over three decades. 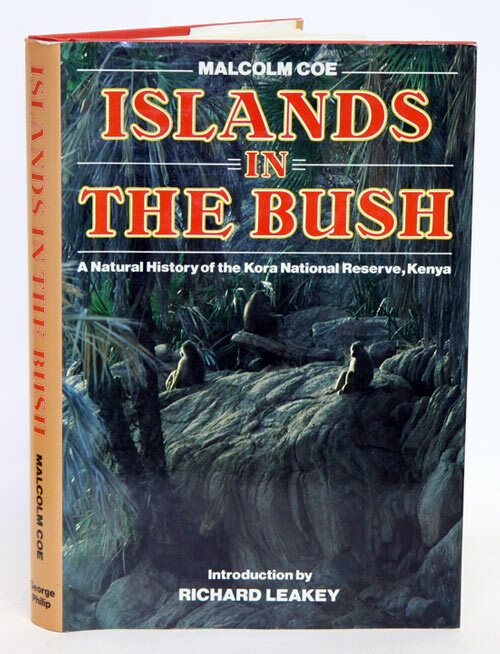 He was under Dr Malcolm J. Coe of the Department of Zoology at Oxford University and and who ran ran their Animal Ecology Research Group in the Tsavo National Park in Kenya, specialising in elephant ecology, and author of Islands in the Bush: A Natural History of the Kora National Reserve, Kenya. Alexander went on to study Philosophy, Politics and Economics, specialising in the thought of David Hume and Immanuel Kant under Dr John D. Kenyon, who was tutored by Jonathan Bennett, author of Kant’s Analytic, and Kant’s Dialectic, who himself was under M. J. Scott-Taggart and so on and so forth in an unbroken line of teaching back to Kant himself. Aside from student journalism, his first article was ‘Hume and Kant’ in The Times Literary Supplement in 1997, when he was 21, and that same year on his travels in North Africa for The Times. He has since written for those publications many times, as well as the Sunday Times, The Independent, Financial Times, Daily Telegraph, Daily Mail, The Sun, The Spectator, The American Spectator, Prospect, Frieze, Open Skies (Emirates in-flight) and GQ magazines. He has also written in Spanish for ABC and El Norte de Castilla. 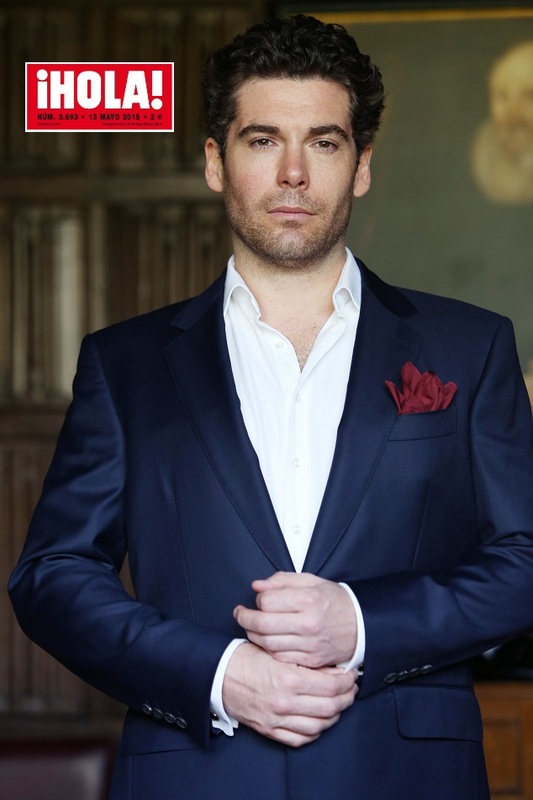 He has been profiled in The Times, The New York Times, Condé Nast’s Tatler, ¡Hola! magazine in Spain. He has been interviewed on the BBC, CNN, Al-Jazeera, and presented on the Discovery Channel for Bear Grylls. “It is only by fully grasping the intellectual capacities of the apes that we will be able to provide them with even rudimentary welfare standards. 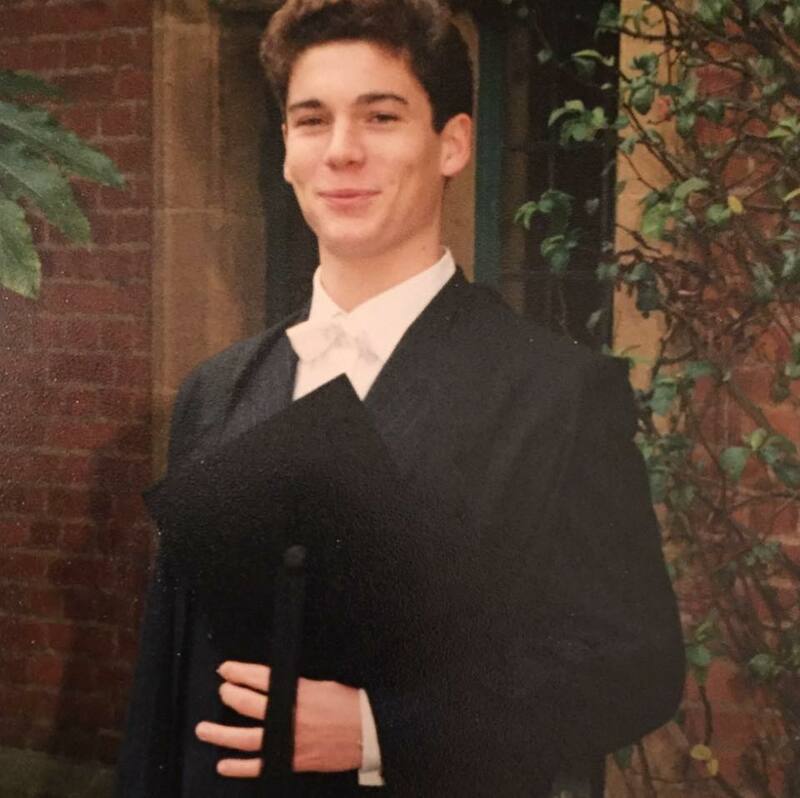 Back when still an undergraduate student, Fiske-Harrison had been a winner of the Oxford New Writing Prize 1998 with his stage play The Death Of An Atheist, which was performed at the Wadham Theatre. He had also acted in Cuppers, the Oxford University Drama Society’s annual festival, in W. B. Yeat’s The Only Jealousy Of Emer, directed by his friend Hugh Dancy. Inspired to apply the immersive techniques he had first learned in acting to writing – he has been called a ‘Method writer’ both on radio (BBC) and in print (The Independent) – Fiske-Harrison moved to Spain in late 2008 to investigate the subject further. He wrote up his research on his blog, ‘The Last Arena: In Search Of The Spanish Bullfight‘. He turned this into a book, Into The Arena: The World Of The Spanish Bullfight, which was published in the UK on May 26th, 2011 by Profile Books. A critical and commercial success, The Times called him “the bullfighter-philosopher” and it was shortlisted for ‘The Bookie Prize’, the William Hill Sports Book Of The Year Award – “the world’s oldest and richest sports writing prize” – five months later. He has since lectured on the subject at the University of Seville, for the Foundation of Taurine Studies at the Royal Maestranza of Seville, at the University of Oxford, Eton College, the Edinburgh International Book Festival and alongside the Ambassador of Spain, to an audience including British Members of Parliament. He currently works with the non-profit organisation, the Fundación de Toro de Lidia, ‘Foundation of the Fighting Bull’. He has run with the bulls in town across Spain for several years the editor and co-author of the 2018 guide to ‘running the bulls’, The Bulls Of Pamplona. The only official guide in the English language, it has a foreword by the Mayor of Pamplona and contributions from John Hemingway, Ernest Hemingway’s grandson, Beatrice Welles, Orson Welles’ daughter, and great American and Spanish bull-runners including Joe Distler, Dennis Clancey, Julen Madina, Miguel Ángel Eguiluz, Jokin Zuasti and Josechu Lopez and photos from senior European Pressphoto Agency photographer and 50-year Pamplona veteran Jim Hollander and award-winning Spanish photographer Nicolás Haro. Revisiting the notion of ‘The Method’, he was consultant on the BAFTA nominated and Academy Award long-listed 2015 documentary on Marlon Brando, Listen To Me Marlon, directed by Stevan Riley for Universal Pictures. He is a director of the film company Mephisto Productions in London and a non-executive director of the publicly listed City stockbroking firm Fiske plc. He is currently conducting preliminary research in Romania for a book on wolves and dogs and their interactions and common evolutionary heritage with humans, provisionally titled The Land Of Wolves. His blog on his progress is at www.thelandofwolves.com. He can be reached on contact@thelandofwolves.com.